Not many franchises make it successfully and credibly to six films and far fewer then produce their best movie at the sixth time of trying. Somehow, that is exactly what The Fast and Furious franchise has managed to do. Building on the momentum of Fast Five and learning lessons from why that film was the best in the franchise so far, Fast & Furious 6 takes everything that works and turns it up to 11. This means we have a heady mix of every cast member so far, including a welcome return for Dwayne Johnson. We have a villain who is actually worth fighting against and offers a legitimate threat. A plot which makes sense and has you invested in what will happen next, with genuine moments of pathos and feeling and best of all, amazing set-pieces and more car smashes than ever before. Picking-up directly at the end of Fast Five (which seems to be the way these films want to work), rather than a heist movie, Fast Six (for brevity’s sake) is now a chase movie. Vin Diesel growls his way through, re-forming his team to take down Shaw, a criminal trying to build some sort of super-threatening McGuffin. The plot doesn’t matter but to be fair is decent, with some surprises and clever links back to the previous instalments. 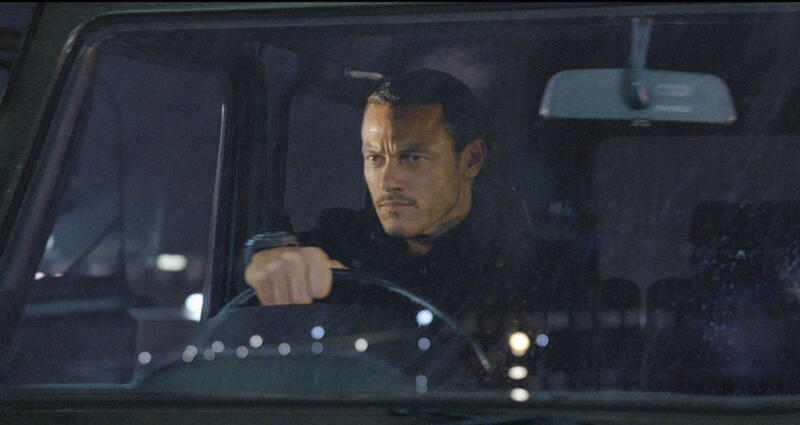 The MVP for the movie is Luke Evans as the villain though. He manages to succeed where so many have failed. The villain of each Fast and Furious movie up to that point is fairly throw-away but Shaw has some character and genuine threat. You feel like he could take down the “Fast Family” and you want to see him get his comeuppance. To do that involves some amazing set-pieces and as always, this is where Fast Six delivers at it’s best. Beginning with a fairly pedestrian chase through London, the real high-point sees the heroes face-off against a tank. The Fast and Furious series feels like it is becoming “Cars versus…” and this is top of the list. Equal parts exhilarating and ridiculous, the set-piece is thrilling and ends with a spectacular stunt. In fact, it is so good it actually overshadows the rather messy finale which tries to top this second act stunt but never really captures the same magic. Fast Six has also remembered why people tuned into Fast Five and The Rock has something credible to do this movie. He is part of the team and manages to flex his action muscles. The movie mixes traditional action, beat-em-up sequences and vehicles exploding and crashing perfectly. Any film that sees Vin Diesel and Dwayne Johnson fight side-by-side has got to be doing something right. 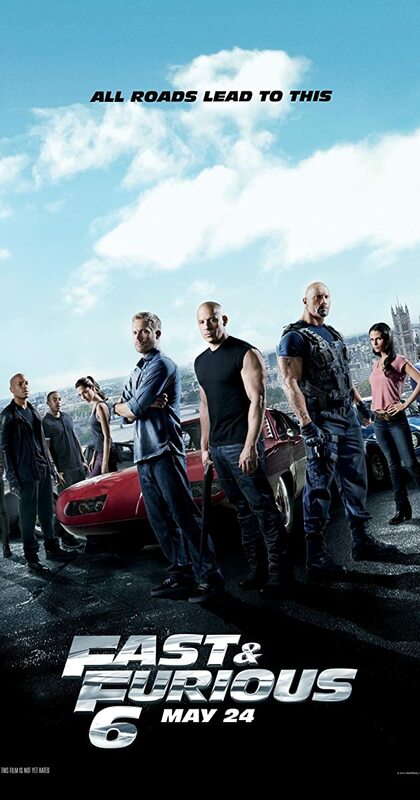 Overall, Fast & Furious 6 takes everything that worked in the past movies and ramps it up further. This has a decent story, a great villain, a plot which works and best of all, incredible stunts. The Rock gets to flex his muscles further and there is even a great tease for who will be facing the “Fast Family” next time.